We were happy to join Sean Foley of Fresh Air in the CBC studio in Toronto for this 8:30am interview. Listen to it here. Photo by Mary Ito. Carol, Sean, Wendy. 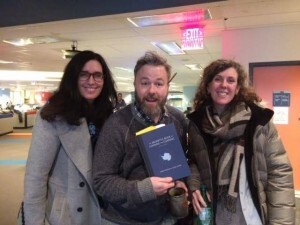 Thanks Sean, Mary and the CBC! 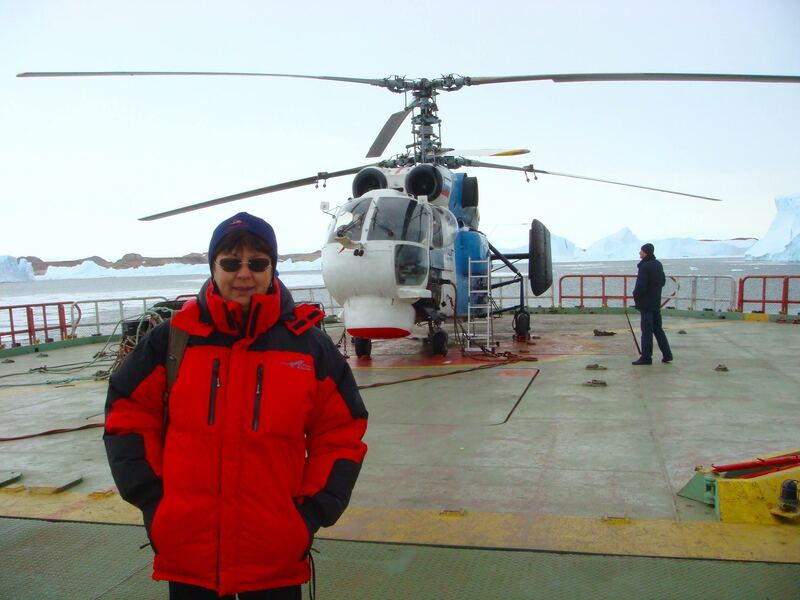 Carol Devine pays tribute to Lena Nikolaeva of The Russian Antarctic Expedition who is possibly Russia’s foremost female expeditioner to Antarctica and who was the liaison officer on the joint Russian-Canadian environmental cleanup project on which our book is based. 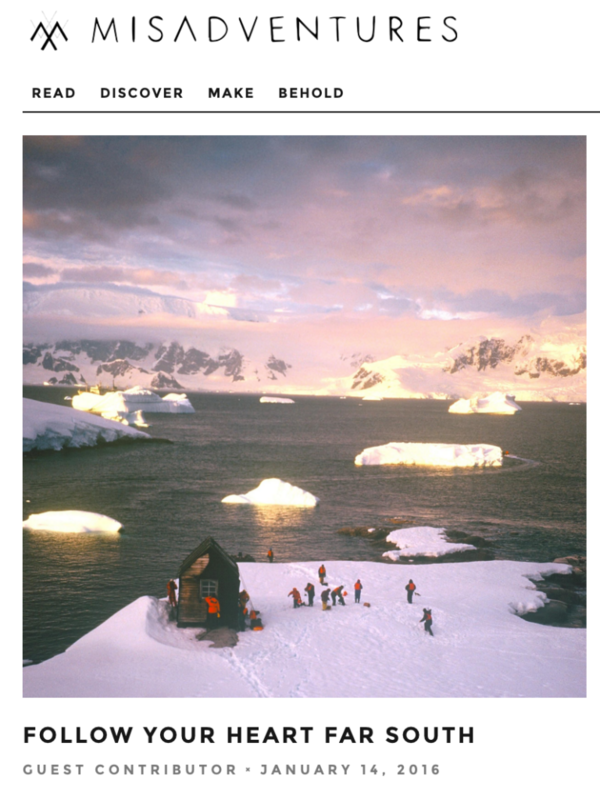 “I was at Novolazarevskaya station, at Novo runway, which is on the glacier 10 km from the station…. We stayed in the tents with others mostly of national expeditions waiting for the feeder flights to their stations in Dronning Maud Land: Finns, Swedes, Norwegians, Germans, Japanese, South Africans. Thank you Lena for all your kindness, humour, mentorship and wisdom.